The calendar turns to October tomorrow, which means that you REALLY need to figure out your whole fall footwear situation. Put simply, time is running out. 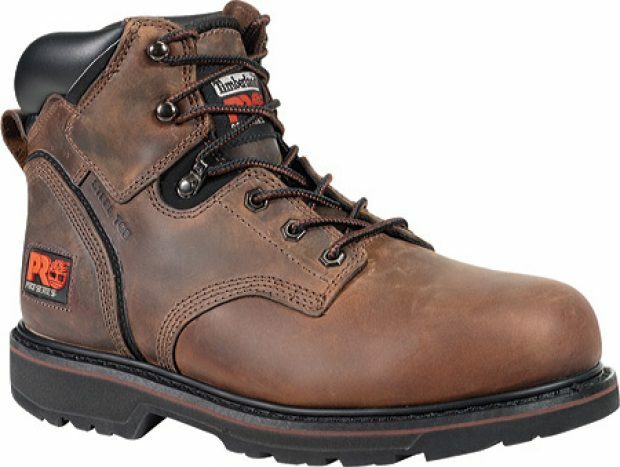 If you want to go the autumn boot route (and you should want to go the autumn boot route), then you need to see this deal on Timberlands. 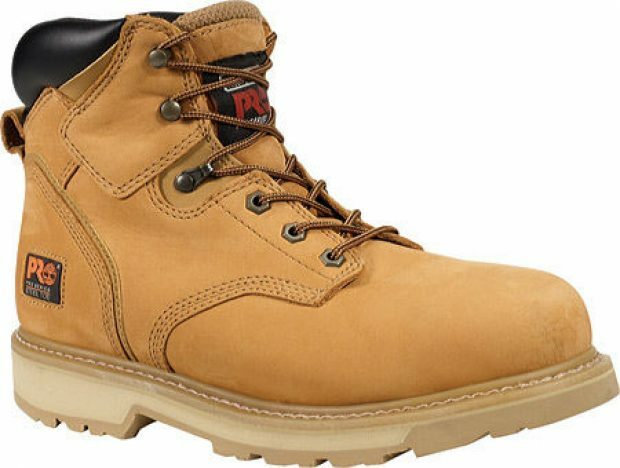 Normally $125, you can get a pair of Timberland Pros, complete with 6-inch steel toe, right now for under $110. 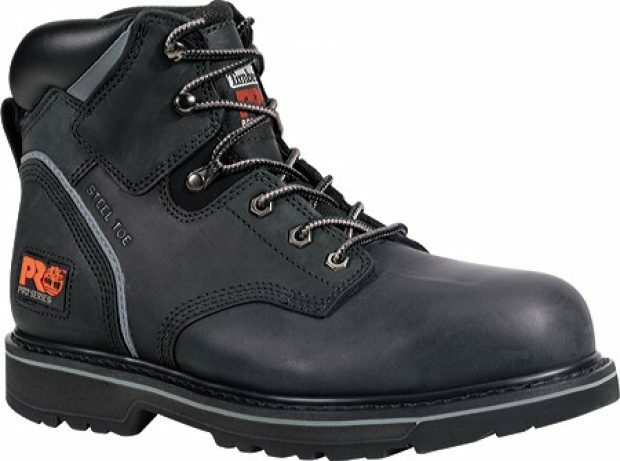 This boot is available in three colors. There’s no better time to buy a pair of Timberlands.